In the future, advanced robotics has created heavy robots ("labors") for use in a variety of functions: construction, fire-fighting, military, and more. However, though the robots are only machines, their operators are also only human - and humans sometimes turn to crime. Since a heavy labor unit can be a dangerous weapon, the police of the future are set to fight fire with fire, using advanced patrol labor units, "patlabors". 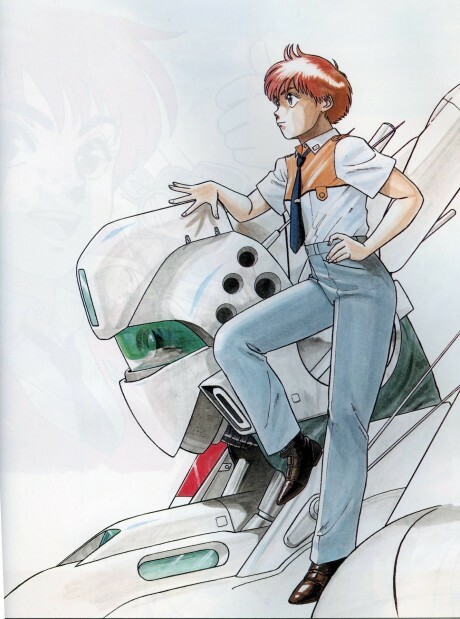 This is the story of the Second Special Vehicles Division, a motley crew of patlabor policemen and -women doing their best to fight crime and live a normal life.